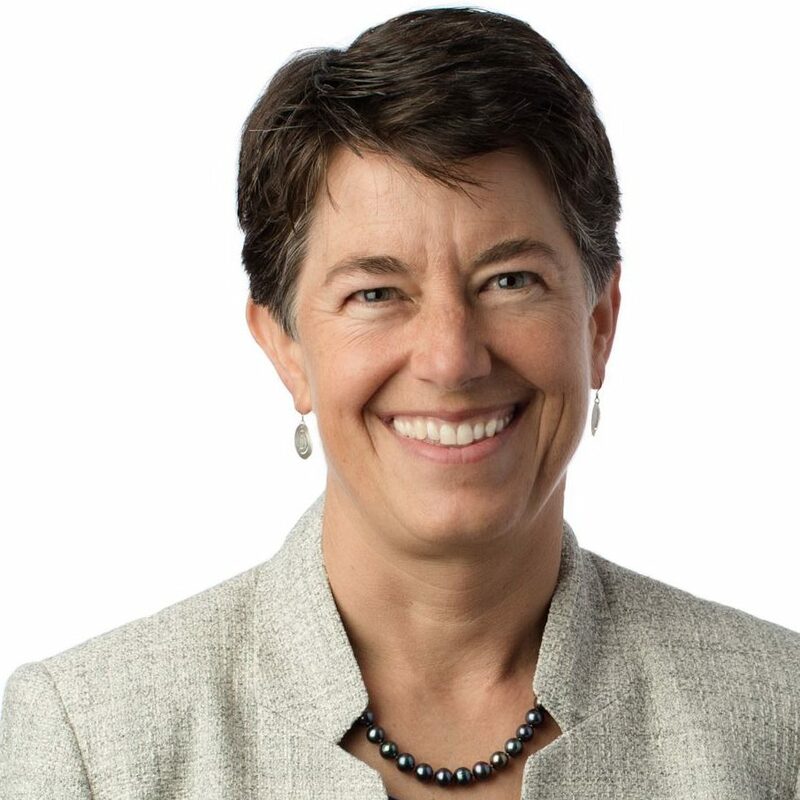 Dr. Cindy Paulson, senior vice president and Brown and Caldwell’s Chief Technical Officer, is responsible for advancing the company’s technical strategy from innovation to talent development and quality delivery. Over the last 30 years, Cindy has facilitated more than 100 successful workshops/work sessions, including a dozen all-day sessions with a diverse 30-member Framework Development Team responsible for formulating the Louisiana Coastal Restoration and Protection Master Plan. She effectively facilitated two Water Research Foundation (WRF) workshops on integrated water management and has worked with water agencies from across the country. For more than 7 years, Cindy has served as executive director for California Urban Water Agencies (CUWA), working closely with an 11-member board and other agency representatives on a wide range of issues, including water funding, drought response, climate change, water supply planning, water reuse, water quality, and financial sustainability. Cindy is known for her ability to bring diverse interests together, facilitate effective dialogue, find common ground, and create solutions.